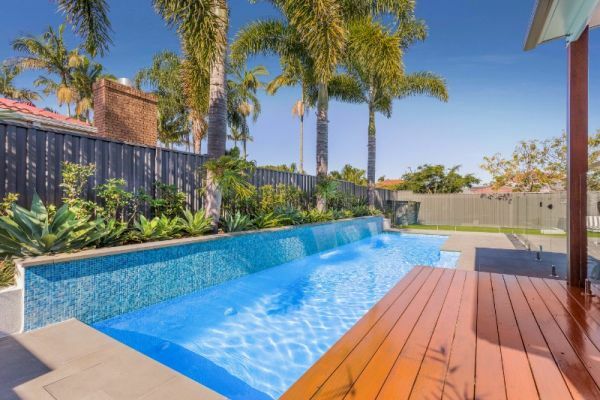 With over 35 years experience in pool design, construction and pool renovations our family owned and operated pool company offer a personalisd service for homeowners. 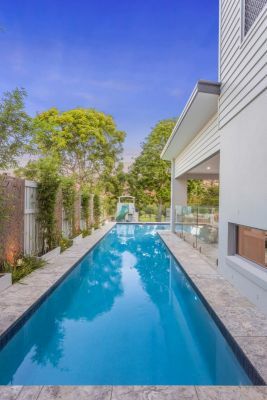 As one of the leading pool companies in Brisbane we are proud of our superior craftsmanship, inspired swimming pool designs and quality finish, all tailored to suit your lifestyle needs and design preferences no mater how challenging they may be. 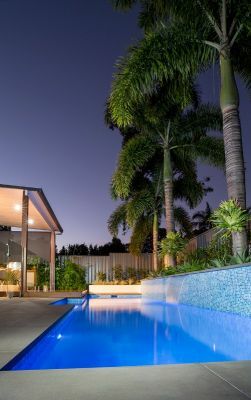 Richard or Paula would be happy to discuss your new pool or renovation project.